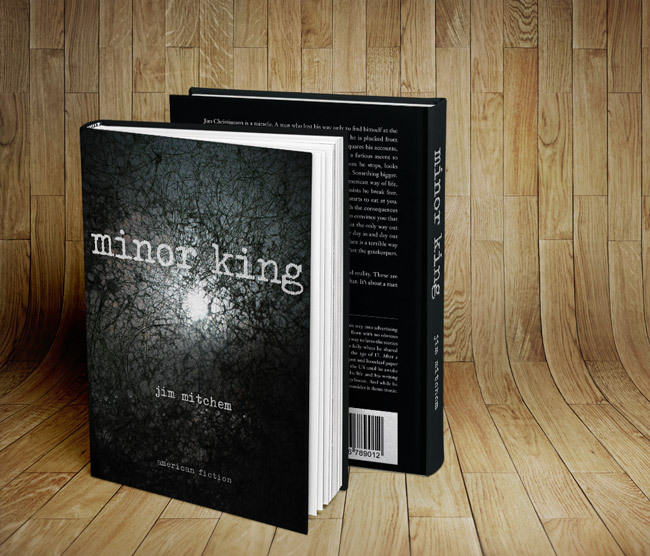 Thanks for your interest in reading Minor King. There are a few ways you can purchase the book. Please note, you don’t have to own a Kindle to read it via your device. You simply have to install the free Kindle Reading App, which you can do from the link below. Yes! You can hold this book in your hands! Because so many of my friends outside of Charlotte have asked for signed copies, it made sense to offer this option here. The idea is to cut down on postage. By paying me directly, I place the order and have the book sent for free via Prime. Then I sign it and mail it to you. The total cost for this service, taking into account shipping from me to you as well as PayPal’s fees, is $16.75 anywhere in the US, and $27.04 to the UK. If you live someplace else and would like a signed copy, email me and we’ll figure it out.